We believe we are achieving our company goal as Abdullah Builders & Developers is one of Hyderabad’s leading builders. Maintaining fair and reasonable pieces. Commitment to create designs for our clients with our in-house design team. Dedicated housing consultants that follow their job at the best during design stage and construction. possession as soon as possible. best builder award but word of mouth. design, customer service and construction quality. It is my immense pleasure to introduce, Abdullah Group. We, at Abdullah, are committed in providing world-class building solutions for our valuable clientele - everything from conception and design to its eventual construction and execution. With a rich portfolio spanning four decades (and handing over possession of more than 15000 homes), our work speaks for itself exemplifying our focus on quality and excellence. 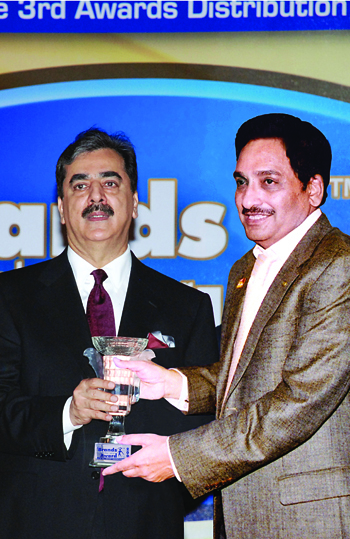 Innovative solutions for integrated community building is the cornerstone of our ethos, where even in a challenging and competitive landscape, our priority on customer satisfaction is never compromised, a feat that has been a lauded at the highest forums via the Best Builder accolade awarded to us by Prime Minister Yousuf Raza Gillani. We are not merely building structures – we are building Trust. A promise that will outlive many a bountiful Lifetime. I invite you, to an insight – of our Journey. 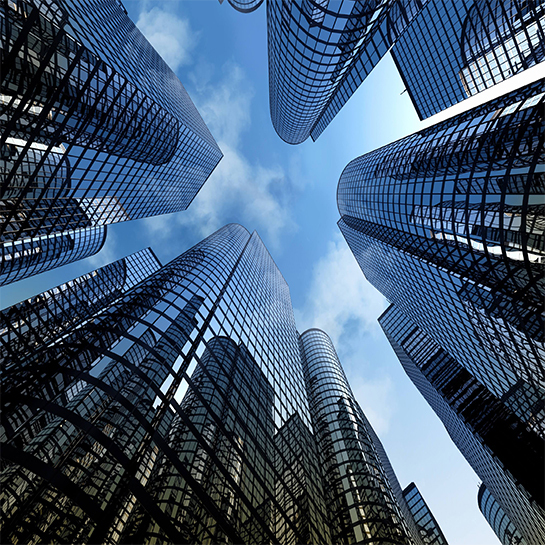 undertake massive and challenging development projects. At Abdullah, we strive to optimize our professional expertise to design and deliver best value solutions that combine from, functions and performances. 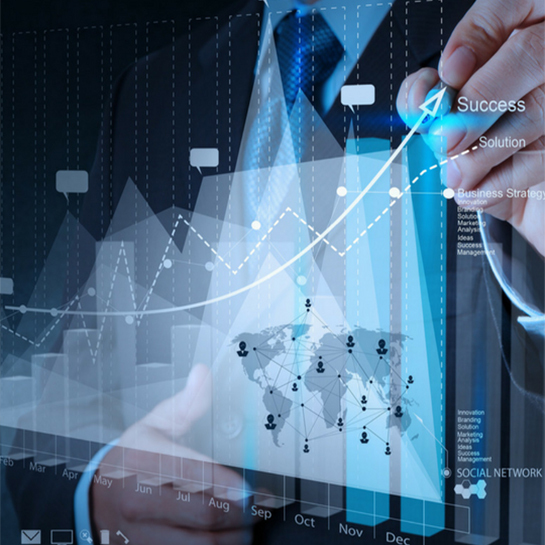 We aim at excellences that ensure lifetime savings and comfort for both clients and users.